Entering a new construction market is a complex task. Out of every five attempted market entry decisions, only one is successful. Market opportunities can present themselves in a variety of ways: a customer could ask your company to expand geographically; an employee might offer up specific skills; or a new market in need of service can have a strong pull. Are you ready to add a new line of work or a new market for your existing line of work? Watch the 5-minute video and learn about the 10-step process designed to help you analyze new market opportunities. 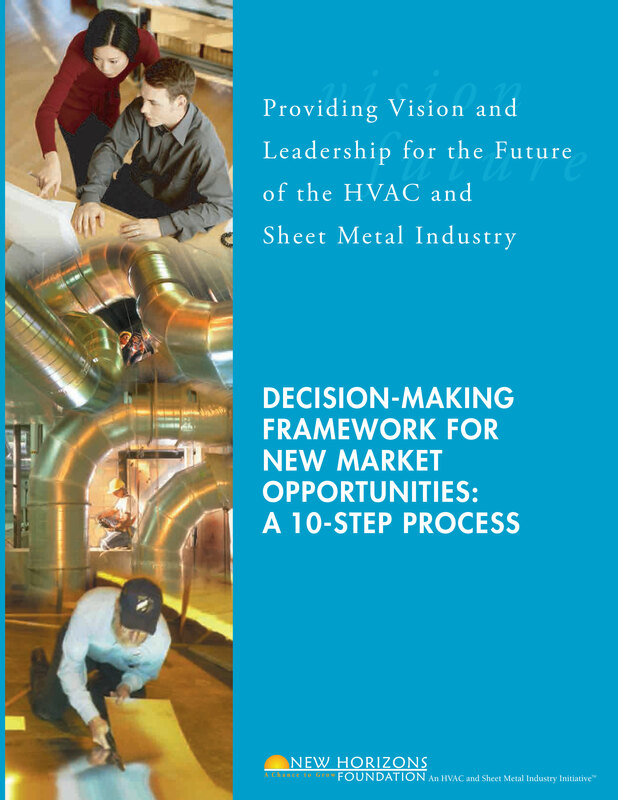 The framework provides you with a 10-Step decision-making process. The framework is based on input from over 200 sheet metal & HVAC contractors. Get the Framework. 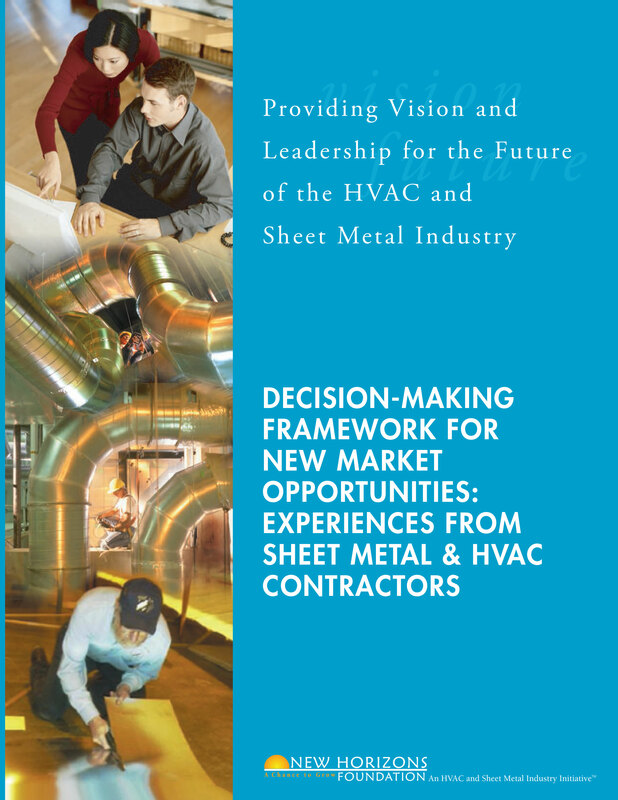 Hear from sheet metal & HVAC contractors who have entered new markets. The document is organized by section: Add HVAC Service; Add A Trade; Geographical Expansion; New Market Section; and New Process. Download the Report. Learn about the development of the framework. The research report maps the current methods of decision-making as contractors consider a new market sector, adding a trade or service, or expanding geographically. Download the Report. 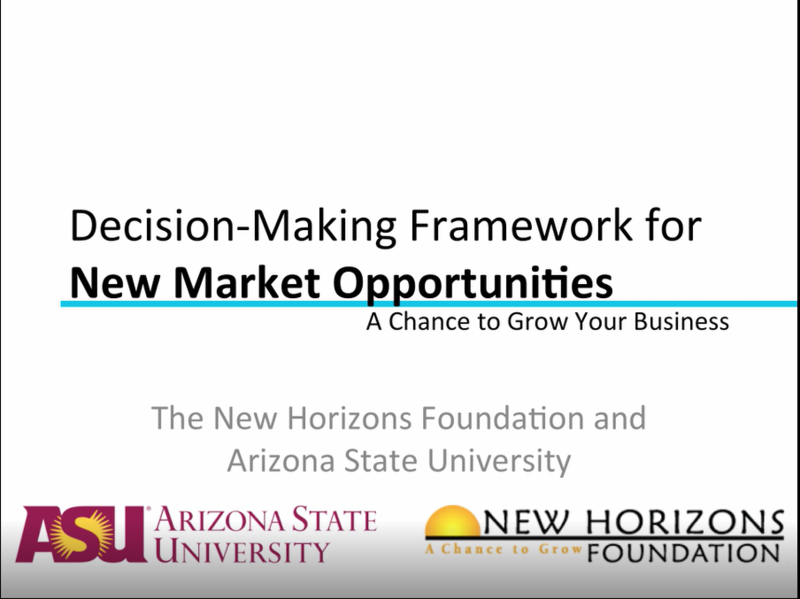 This 5-minute video highlights the 10-step decision-making process you can use to analyze new market opportunities. Watch the Video.